There is no such thing as being too late to learn something new. What you have to realize is that there are a lot of instances when you can learn. You have to understand that regardless of the age you are starting, it is all about making that first step. You want to make sure that you have the right type of guitar. First, you can always start with the basic acoustic guitar. Here, you will be acquainted with the basics. 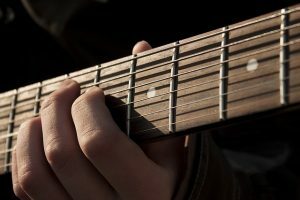 You will learn more about chords, scales, and how to position your fingers in different parts of the neck of your guitar. Other than this, you will also realize that playing the guitar is quite complicated. There are a lot of sounds that you can make from your instrument. Now, once you’ve become familiar with your guitar, you should also learn how to change the strings. This will make it easier for you to become a performer as well. There are some performers who will be changing their strings on the go. Now, you should also explore the world of electric guitars and different effects. 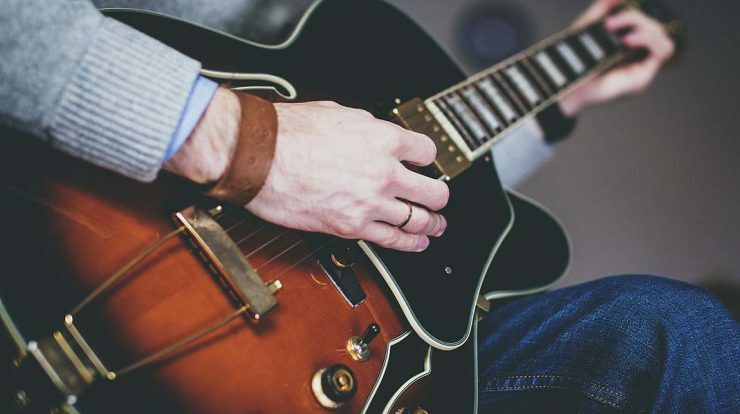 This can help you become a complete guitar player. 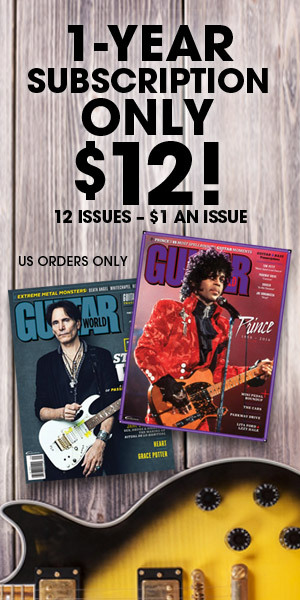 You will learn more about the world of guitars from the acoustic guitars to the 12-string electric guitars. Over the years, we have covered guitars from different brands. Our website has been known for providing transparent reviews as well as interesting features of your favorite guitar artists. We give you an insight into their setup as well as their mentality with playing the instrument. Copyright © 2019 WCR Guitar Blog. All Rights Reserved.